I’m smack dab in the middle of my busy Fall travel season, in-transit and taking a break to write to you about changes I’m making to my Wine Journal updates. These are good changes. I think you’ll like them. Please read on. This last July while tooling around Tuscany on holiday with my son Andrew, I had the uncanny luck of meeting up with some exceptional Chianti Classico producers, tasting their wines and listening to their passionate stories of winemaking. The next thing you know, we have a steady stream of new and exciting Italian wine finds flowing into our Napa warehouse. There are just so many spectacular wines coming out of Italy these days, it would be a travesty not to share them with my friends. And that’s why I do this, it’s my personal labor of love. 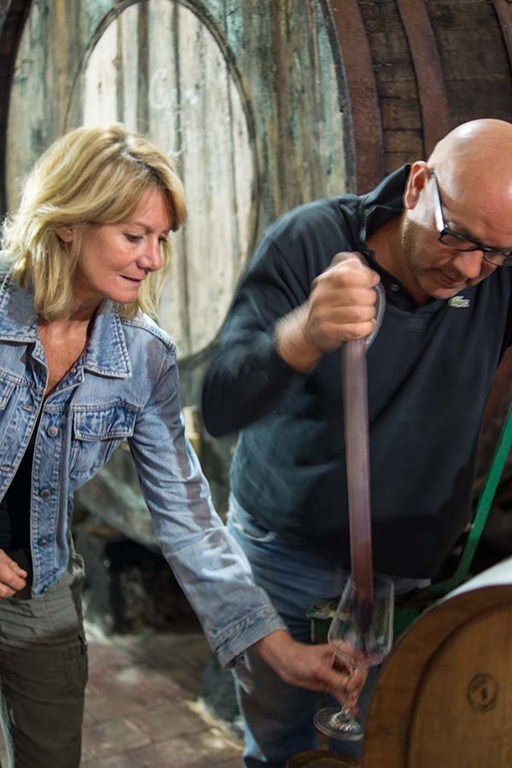 There are oodles of small, artisan Italian winemakers out there producing fantastic wines, I’m compelled to share their lovingly crafted wines and remarkable stories directly with you, the wine lover. Think of me as your wine matchmaker. 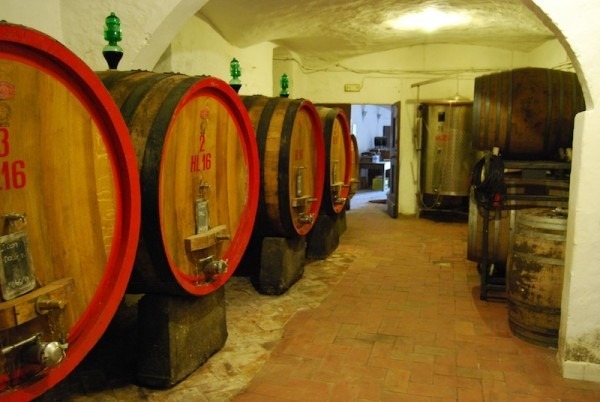 Italy is the largest producer of wine in the world, but few people realize that 80% of Italian winemakers produce less than 50,000 bottles (4,000 cases) of wine in a good year. 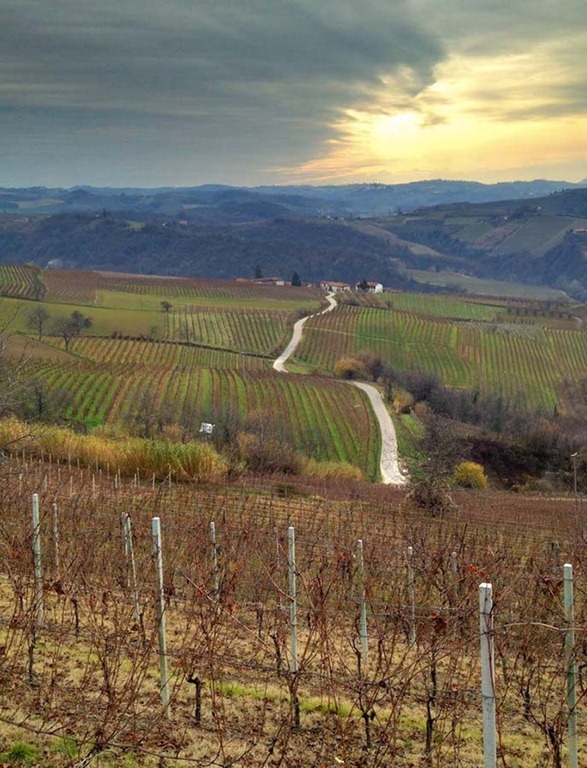 Yes, much of it is basic red & white vino meant for the evening’s meal, something I call “pizza wash,” but some of those tiny producers make mind-blowing wines that win awards and recognition in Italy, but go quietly unnoticed here in the States. Why is that? 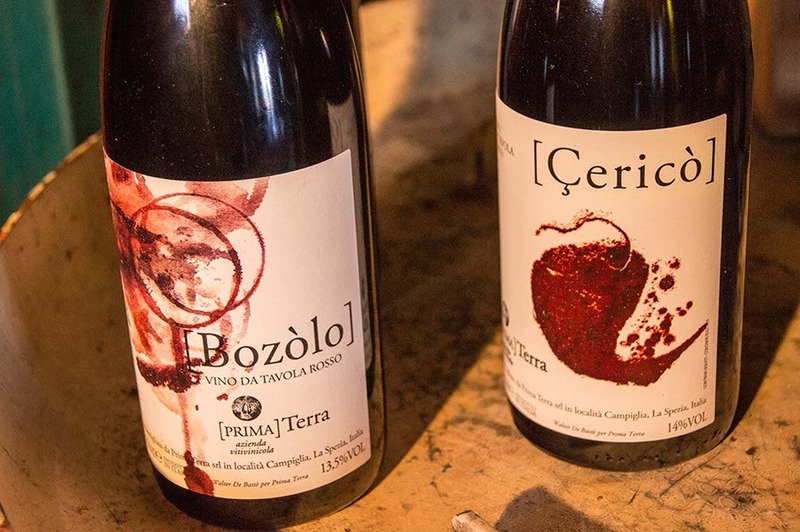 Tiny Italian wineries, those producers with family winemaking lineage going back centuries, simply don’t make enough wine to be interesting to most American importers. Mega-importers are all about moving wine and keeping profit margins up. Some of the biggest wine importers in America bring in tens of millions of bottles of Italian wine a year (yes, that many). If you’re a mega-importer, you don’t hit your 10,000,000 bottle annual quota by working with tiny producers who can’t even fill a shipping container with an entire year’s production, no matter how mind-blowing the wine is. And so those fantastic Italian wines never reach our shores, destined only to be drank by lucky Italians in Italy. If you’ve traveled to Italy and dined at any respectable osteria or trattoria there, you know what I mean – you can find fabulous wines for not much money, but good luck trying to find them here in the States. 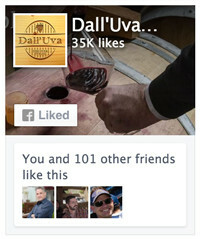 At Dall’Uva, our aspirations are a bit more humble than hitting the 10 million bottle mark as importers of Italian wine. We simply want to find and share some of the best wine that Italy makes, direct to you. We’re enamored with small production, artisan-crafted wines made with passion and pride, and we get all giddy when we run across a fantastic producer whose wines haven’t hit our shores yet. Don’t get me wrong, we are huge fans of some of Italy’s finest wine Estates – like Biondi-Santi, Banfi, Gaja, Giacomo Conterno and Quintarelli – and you’ll find some of their wines in our Shop. They’re easy to find and pretty much a safe bet when it comes to quality. 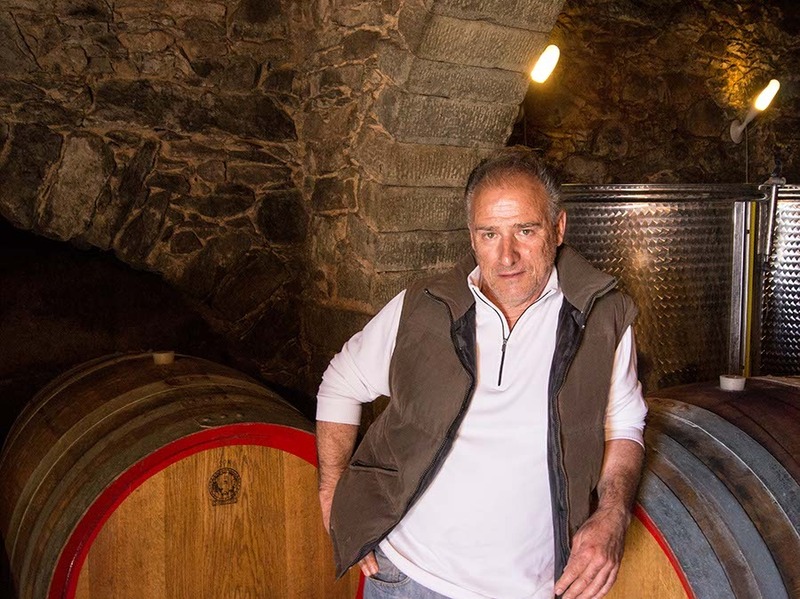 But we’re also looking for the next Quintarelli, the little producer who is making incredible wines and a name for themselves. 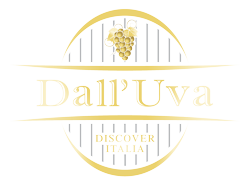 My “dream job” is combing Italy to find these little guys, get to know them and their wines, and help connect fellow wine lovers like you directly to them. Knowing something about the producer makes drinking their wines so much more memorable. 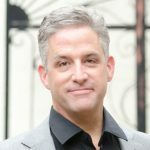 I know that you get fluffy marketing e-mails in your inbox from businesses every day. You may have even signed up for several “hot wine deal” e-mail lists and get inundated with daily e-mails for wines that nobody really wants. Your time is valuable, and I’m not going to waste it with frivolous wine finds or overstock items. You get early access to new & limited-stock Italian wines before we release them to the public. That’s right, you get first dibs – but you have to act within a week of when we announce them. Every so often, we’ll extend discounts on wines and other cool Italian stuff to you in our online store. Have you taken a look at our store lately? We only stock Italian stuff that we love, and our inventory is growing. And once in a while, we’re even going to give away some free stuff like books, olive oil, and heck, maybe even a panettone! Crazy, I know, but it’s good fun for us. If you think all of this is pretty cool, do me a favor and tell your friends about us. We’re trying to get as many wine lovers connected to great Italian wines as we can, and you probably know a friend who shares your passion for tasty vino. You can forward this blog post directly to friends by clicking here. Grazie! Okay, remember how I said that I found some super Chianti Classico producers this summer? Well here’s one I couldn’t resist bringing home with me, and now I’m sharing just with you with a special price only for Wine Journal subscribers. If the word “Chianti” conjures up images of drinking red plonk in a straw-wrapped bottle, forget all that and check this one out. Let me introduce you to Niccolò Montecchi. 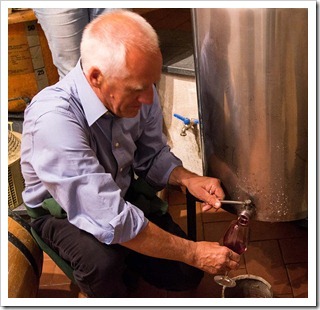 He’s a member of the Antinori family – and in Italy, that means a LOT. To put it in perspective, let’s talk history: The Antinori family goes way, way back, and they’ve been making wine for 6 centuries. That’s right, they were making wine before Columbus discovered America. Think wine nobility, not to mention land barons. Tignanello. Guado al Tasso. Peppoli. These are big and highly respected names in Italian wine. And they’re all Antinori. 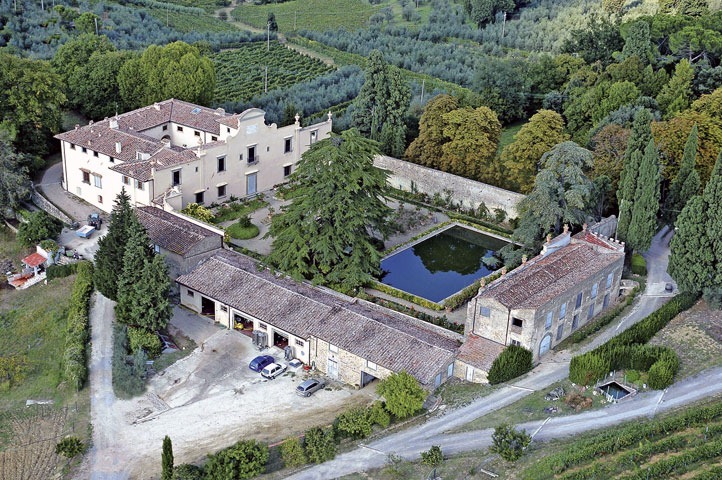 Enter Villa del Cigliano (pronounced “chill-YAH-noh”), a 500-year-old Estate inherited by Niccolò from his grandmother Elenora Antinori (female blood line). 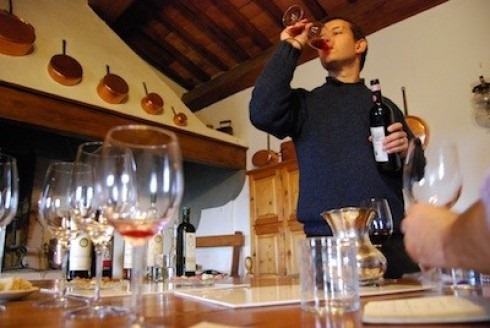 In his own words, Niccolò has “murdered and recreated” himself as a noble farmer, choosing to spend his days making extraordinary Sangiovese-based wines just 15 miles south of Florence in San Casciano in the Chianti Classico wine region. 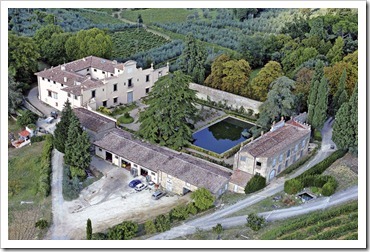 Niccolò graciously offered to meet up in July at his Estate while I was in the San Casciano in Val di Pesa area. 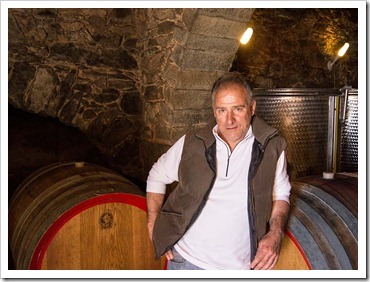 I’d heard about Niccolò and good things about his wines. 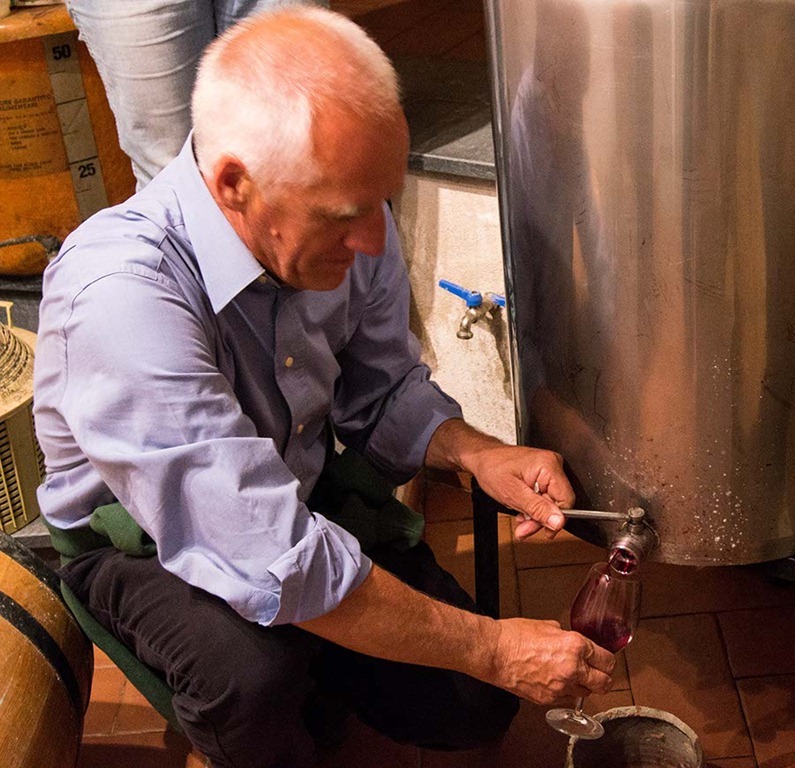 He may be young, but he makes old-school Chianti Classico. We’re talking botte for aging, those big 12 to 20 hectolitre (300-500 gallon) barrels made from Slavonian oak. Not a touch of new French oak. It’s all about the fruit and the minerality that comes shining through in this clay-rich part of Chianti Classico. 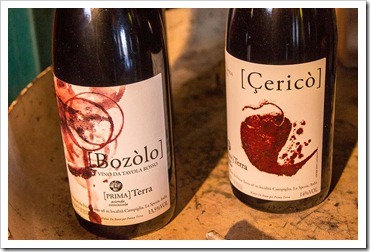 The result is a more refined wine with wonderful fruit and softer tannins. Tasting Niccolò’s classically-styled wines was pure bliss. We tasted his 2009 & 2010 vintages of Chianti Classico from the bottle, as well as the 2011 out of steel and 2012 out of an aging cask, and a pretty stunning 2006 Vin Santo. 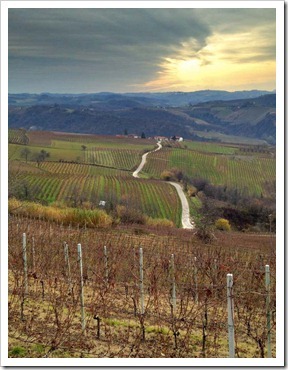 2012 was a tough year in Tuscany, with low rainfall and seriously stressed grapes. That’s good news for fruit fans, as Niccolò’s 2012 has a lot of it – lots of blackberry jam and cherry juice, dried herbs and surprisingly decent acidity. The weather in 2011 wasn’t much better, but Niccolò’s Chianti Classico had more typical Sangiovese characteristics, with lots of red fruits like cherry and pomegranate, elegant tannins and nice minerality on the finish. The 2010 harvest was marked with a bit of rain after a hot summer, and Niccolò’s Chianti Classico has a lighter color and body to it. Lots of black cherry fruit with plum and fennel, sweet tannins and a very pleasant finish. A very nice wine, but what really got my attention was Niccolò’s 2009. Niccolò’s Chianti Classico 2009 embodies everything I love about Chianti Classico in this part of Tuscany. The gorgeous garnet color sparkles and immediately seduces the eye, but what pulls you in is the nose: ripe black cherries and dried herbs marry into a delicious aroma. One taste and the complexity goes deeper, with baked cherry, fennel and lavender, tobacco and some very light hazelnut. Tannins are soft and sweet, with decent acidity and a medium finish. 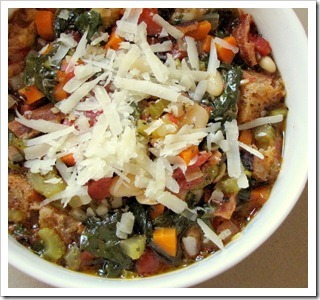 The 2009 pairs wonderfully with classic Tuscan and Fall dishes – think more flavorful meats, pastas with meat-based sauces, and hearty soups. 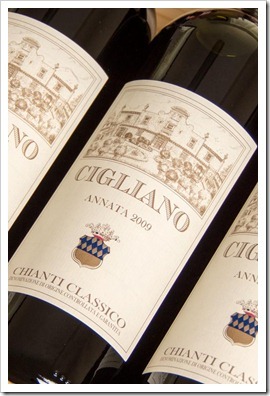 Grilled beef and veal steaks, roasted lamb, rabbit and roasted pork dishes are complimented by Chianti Classico. Pasta dishes like pappardelle with a rich beef ragu are divine with Sangiovese-based wines like Chianti Classico. 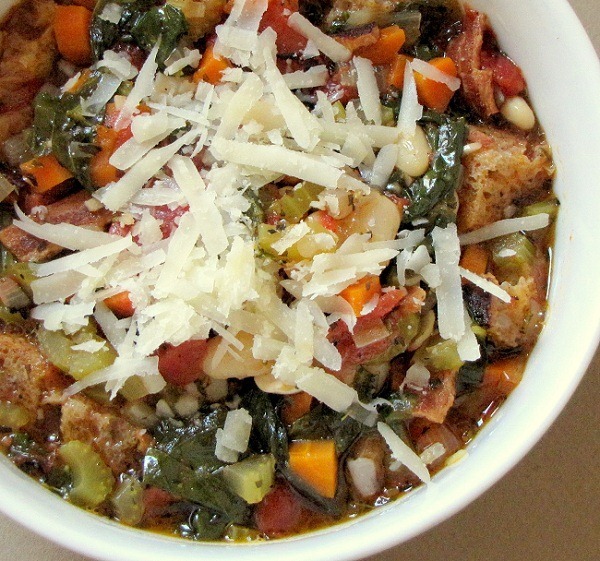 If you’re in the mood for soup, try the Tuscan classic Ribollita, or make a farrotto with porcini mushrooms. 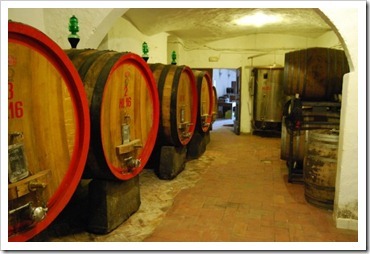 Taste Niccolò’s winemaking for yourself. By the time I finished tasting Niccolò’s delicious Chianti Classico 2009, all I wanted to do was get my hands on as many cases I could. I’m happy to say that a limited number of cases of the 2009 are now chilling quietly in our Napa warehouse. Niccolò is a pretty humble man, and he prices his wines at a more-than-fair tariff. This wine should be priced at 25 bucks or higher, given the quality and elegance of this Chianti Classico. I’m passing along his good karma and offering the wine for less than 20 bucks. I highly recommend you give this beautiful wine a try. 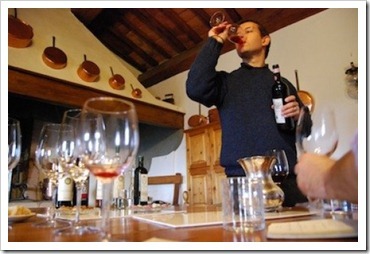 How to buy Cigliano Chianti Classico 2009. Ordering Niccolò wonderful 2009 vintage is pretty simple, just click the green ORDER NOW button below, and you’ll be taken to the order page here on our website, where you can quickly and easily (and safely) place your order. This wine will sell out, so don’t wait too long. Shipping is cheap, too. We offer flat rate shipping of $9.95 for the first 6 bottles, everywhere we ship in the continental US. Buy 7-12 bottles and it’s just $19.95. Subscribe and you'll be first in line. Wine Journal subscribers got access to our new shipment of Cigliano Chianto Classico 2009 a week before I published this Wine Journal post. Not only that, they saved 10% and nearly cleared out our inventory! Subscribe to my Wine Journal and you’ll be first in line for our new wines, get discounts and pick up some free stuff (see details above – it’s a pretty cool deal). Just enter your e-mail address and name below, then click the SUBSCRIBE button. ← So long, Summer… Wait! Not yet!